Tokyo, Aug 30 (IANS) Fasten your seatbelt to board a flying cab soon as Uber on Thursday selected India as one of the first five shortlisted finalist countries that could be home to the first international Uber Air City within the next five years. After evaluating countries across the globe, Uber Elevate — the ride-hailing platform’s aerial taxi arm — announced Japan, India, Australia, Brazil and France as shortlisted countries at the first “Uber Elevate Asia Pacific Expo” in Tokyo here. Uber will choose one of the cities from these 5 shortlisted countries as its third launch city for flying taxis — after Dallas and Los Angeles in the US. “Mumbai, Delhi, and Bengaluru are some of the most congested cities in the world, where travelling even a few kilometers can take over an hour. Uber Air offers tremendous potential to help create a transportation option that goes over congestion, instead of adding to it,” the company said in a statement. “We are proud to host the first ever Uber Elevate Asia Pacific Expo. 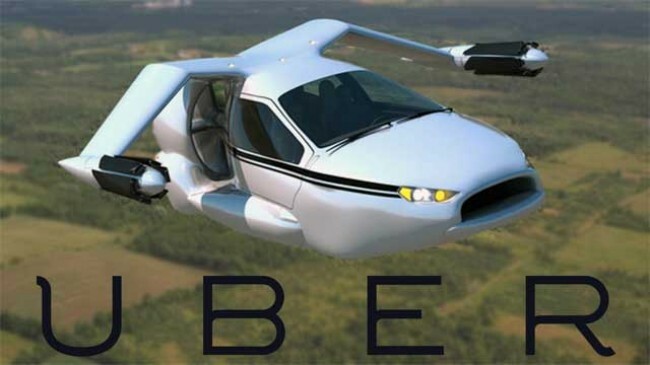 We are announcing a shortlist of five countries where Uber Air can immediately transform transportation and take our technology to new heights,” said Eric Allison, Head of Uber Aviation Programmes. Dallas and Los Angeles were previously announced as the first two US launch cities and at the second annual Uber Elevate Summit in May, Uber announced it was seeking an international city as a third partner. “We see much potential in flying cars, and we anticipate that flying cars can be used not only to help solve traffic congestion in urban areas, but it will also help with increase mobility between city centres and remote islands and mountainous areas, promote tourism in Japan as well as enhance disaster relief operations,” said Daisaku Hiraki, Parliamentary Vice-Minister of the Ministry of Economy, Trade and Industry, Japan. “The Uber Elevate team is now inviting conversations with stakeholders across major cities in these countries, and will announce the chosen Uber Air international city within the next six months,” said the company.